The beach of Punta Brava lies at the northernmost end of the municipality of Cartagena, within the Diputation of Lentiscar,and just south of the town of Los Alcázares, from which it is separated by an undeveloped expanse of land owned by the Ministry of Defence . 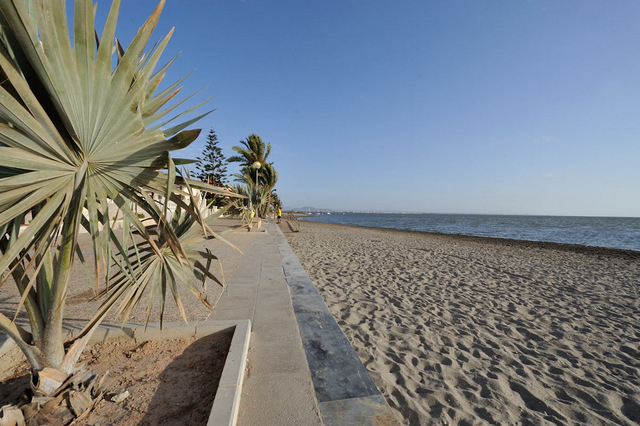 This end of the Mar Menor is largely undeveloped due mainly to the fact that the military still owns the land which was formerly the site of an air training strip, and the first develpment encountered moving down this Cartagena coastline is El Carmolí. The first properties built in El Carmolí were right along the coastline and the older properties are right down on the edge of the beach, separated from the sea by only a promenade. The buildings become newer further back from the shore, and some of the best properties in the area are high up overlooking the shore on Mount Carmolí. 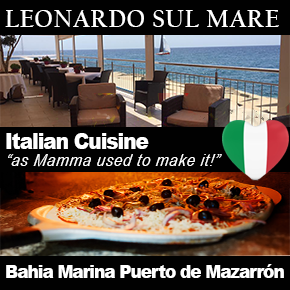 The area is characterful and very popular with Spanish holidaymakers, maintaining an old-world atmosphere lacking in some of the more developed areas. Punta Brava beach is often called El Carmoli beach, which does cause a bit of confusion as El Carmolí is actually listed as a separate beach, but anyone looking for a beach in this area will be unconcerned about its official name, and only interested in where to find it. Punta Brava beach runs for nearly a kilometre (just over 900 metres to be exact although there is some disagreement about where it actually peters out) right along the seafront of El Carmolí, before joining with Los Urrutias beach. 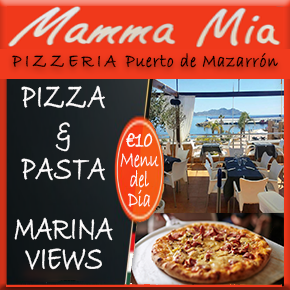 It's a long, thin sandy beach, averaging only 5 metres in depth, and is a "Mar Menor beach". All of the beaches listed as Mar Menor beaches are inside the circle of the Mar Menor, which covers a surface area of nearly 170 square kilometres, with 70 kilometres of internal coastline, separated from the Mediterranean by a 22km long strip of land (the La Manga Strip as it's often referred to by foreign visitors, or La Manga del Mar Menor), which is connected to the Mediterranean via canals, so sailing boats can sail between the Mar Menor and Mediterranean and the water is saline. 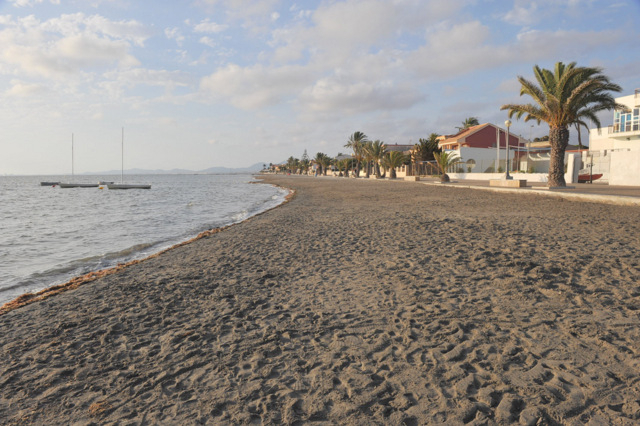 The Mar Menor is Europe's largest saltwater lake, but is fringed with beaches, so bathers can enjoy the salt water, smell of the sea and the soft sand without the waves or currents of the sea. 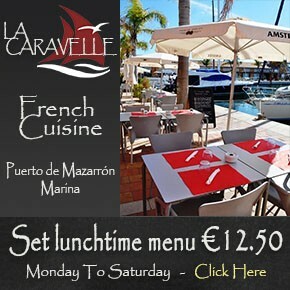 There are small waves on windy days, but the Mar Menor, and particularly this corner, is generally calm and flat. The internal area of the Mar Menor is divided between several municipalities, or local councils, and this area, known as Lentisco, falls within the Cartagena municipality. 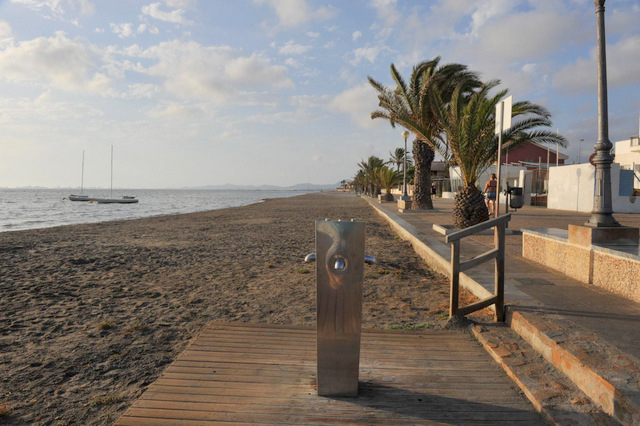 This corner of the Mar Menor tends to have less water movement than beaches slightly further along the coast and is also shallower, as well as being at the receiving end of the prevailing winds which tend to drive flotsam into this far corner, so there is a never-ending battle with the elements to keep the beach clean. Out of season when beaches are not groomed as regularly as during peak season deposits of seaweed can accumulate in the northernmost corner of this beach, but further along the shore is generally clearer. 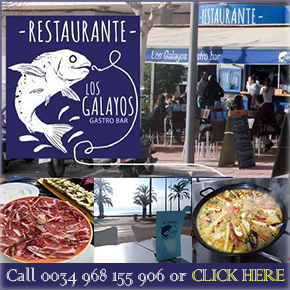 It's a lovely sandy beach and is backed by an attractive paseo, the paseo de la Florida, popular with walkers, and a calm location in which to enjoy a rest beneath the shade of the palm trees along the paseo. Beach services are restricted to rubbish bins, beach cleaning, toilets, footwashes, recycling bins, wooden walkways down onto the sand and ramps.The neighbouring Los Urrutias beach has lifeguard cover. There is plenty of parking in the residential streets behind the promenade, but this does become more difficult during peak summer weeks. El Carmolí and its beach is best reached by taking the exit from the AP-7 motorway at kilometre 794, and following the clear signs to the village or via the RM-332 coastal road. Many beaches are also protected by netting to exclude jellyfish. This creates safe bathing areas for families but also leads to a situation which can be life threatening, as the safety of the beaches results in many elderly bathers bathing alone.This in itself is not life threatening, but every year there are unnecessary deaths when bathers suffer a heart attack, stroke, faint or have a dizzy spell of some sort whilst bathing alone, slipping into the water without anybody else being aware that this has happened.